Authorities at Columbia Correctional Institution are investigating the death of Larry Mark. Although his suspected killer hasn't been publicly named, recent reports suggest the homicide was very gruesome. LAKE CITY, Fla. -- A Florida state prison inmate is accused of strangling and mutilating his cellmate in Columbia County. Authorities say it happened early Thursday morning at the Columbia Correctional Institution in Lake City, which is a little more than 50 miles west of Jacksonville. Detectives have not yet named the suspected killer, but prison sources told the Miami Herald the inmate gouged out his cellmate's eyeballs, wrapped his bloody body in a sheet and walked into the prison's cafeteria wearing the dead man's ear on a necklace. He allegedly left his cellmate's eyeballs in a cup promising to eat them later, The Herald reported. 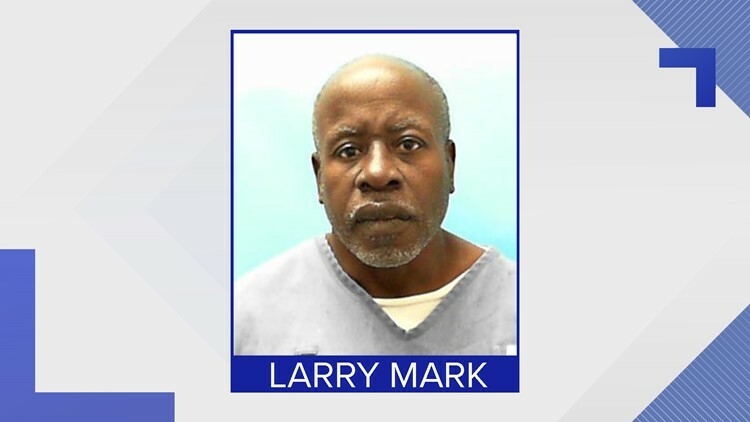 Corrections officials have identified the victim as Larry Mark, 58, who had been serving a life sentence for a 1981 murder. “Any loss of life at the hands of an inmate is intolerable, and we are working with our partners at FDLE to investigate this death and ensure anyone responsible is held accountable to the fullest extent of the law," Julie Jones, secretary of the Florida Department of Corrections, told 10News' sister-station First Coast News. A serious gang fight broke out in another part of the prison Thursday, but investigators believe it was unrelated.